Muzette of Le Heim is a full service singing and music instruments lesson provider. 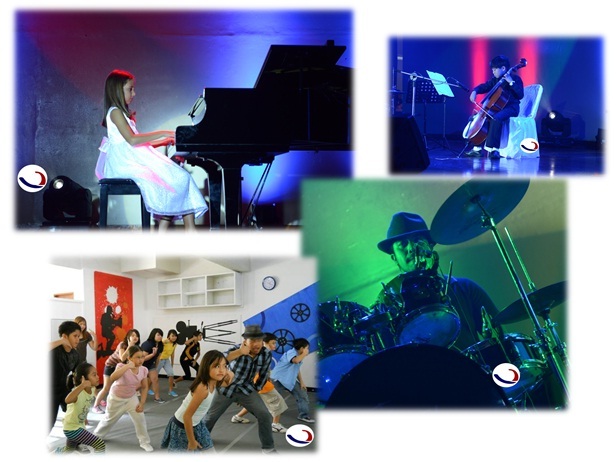 The center was established in 1999, since then, the center has committed to nurturing young talents south of Manila and honing their skills. What set us apart from other centers is our professional faculty and goal oriented programs. 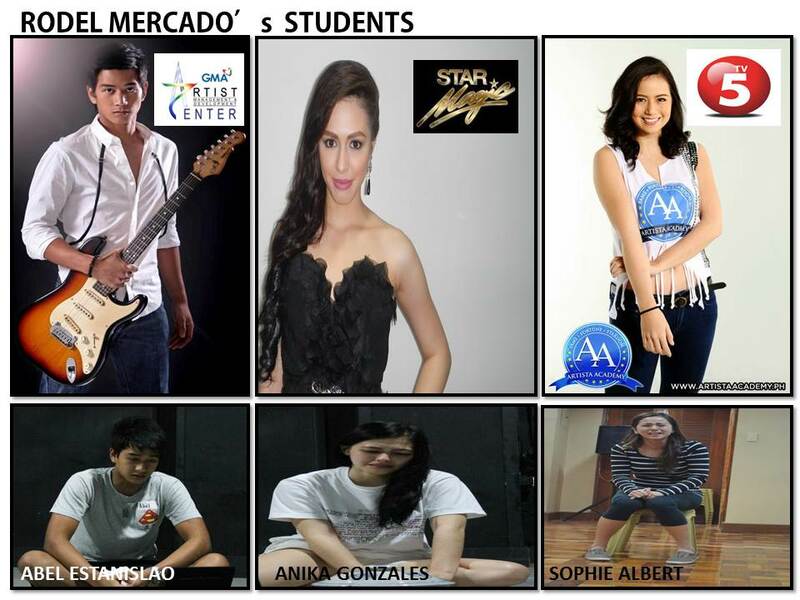 Our teachers are music graduates from prestigious music colleges in the country (and abroad). Our students have fun but are well motivated in their music studies. Most of our students are soloists, accompanists and part of the orchestras/bands in their schools. 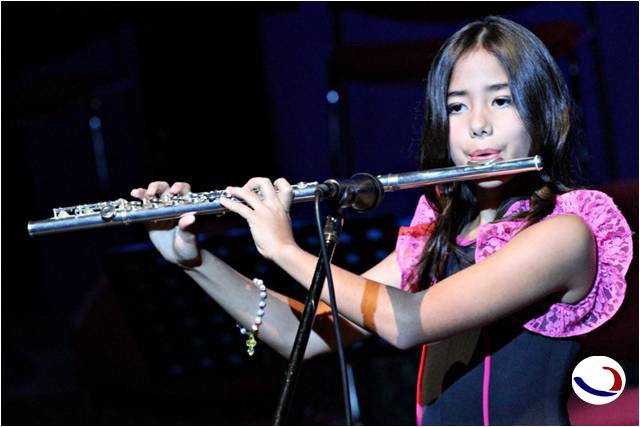 We are also known for our concert recitals which we do twice in a year. We are an International school. We have Filipinos, American, Europeans and Asian students. In Muzette we consider each one a part of the Muzette family, we invite to be a part of us! ü LEVEL UP YOUR PERFORMANCE…MAKE AWESOME MUSIC! MODELING with Direk Kneil Harley guru of fashion show pageantry.